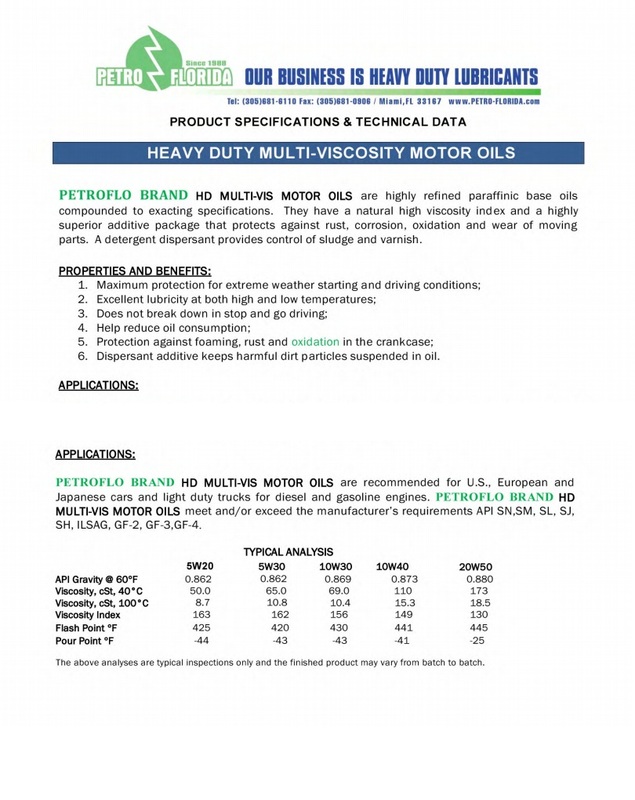 PETROFLO BRAND HD MULTI-VIS MOTOR OILS are highly refined paraffinic base oils compounded to exacting specifications. 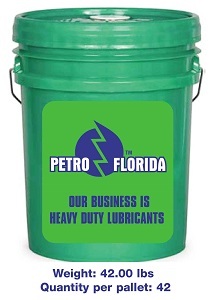 They have a natural high viscosity index and a highly superior additive package that protects against rust, corrosion, oxidation and wear of moving parts. A detergent dispersant provides control of sludge and varnish.